Dr. Byun was born in South Korea and grew up in sunny Southern California. He received his undergraduate training at the University of California Los Angeles (UCLA) with a degree in Physiological Studies. He then continued his training at the University of Southern California (USC) and received a Doctor of Dental Surgery degree. 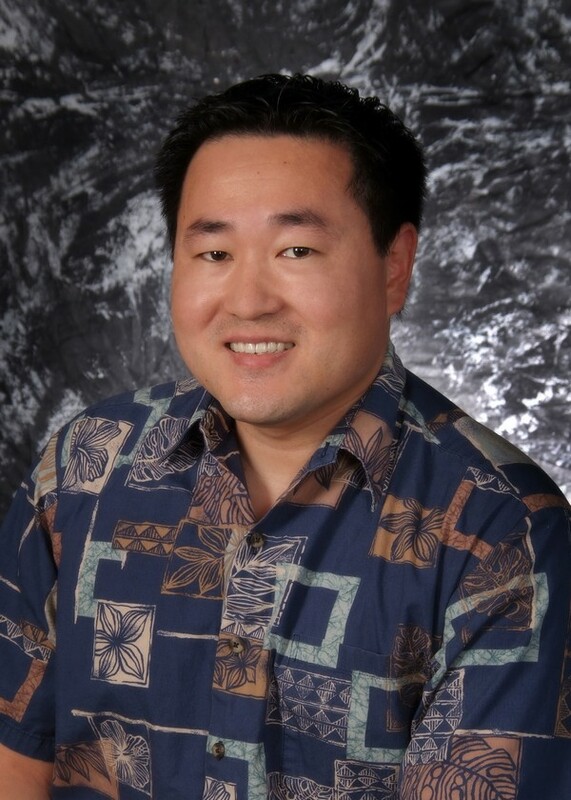 Dr. Byun moved to the Islands in 2003 and now calls the Big Island his home. He is an active member of the local Hawaii County Dental Society and his hobbies include basketball, tennis and watching movies.